The evolving Equifax controversy is serving as a reminder to originators about the importance of schooling clients on data security at the beginning of the mortgage process. 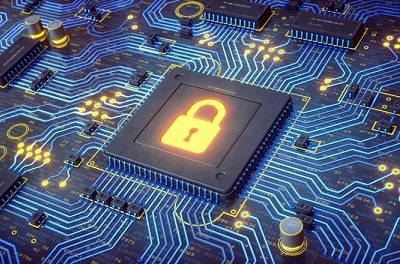 As the credit agency continues to battle the breach, originators are obviously on higher alert when it comes to the data security of their clients. Equifax is currently dealing with a wide-scale data breach that has potentially impacted 145.5 million of its customers. The breach resulted in stolen names, social security numbers, addresses, and birth dates – all valuable information that could put Americans at risk of identity theft. The credit company said it plans to inform all affected Americans. Beyond that, though, Equifax has remained relatively mum. It retained cybersecurity firm Mandiant to investigate the breach but the investigation is still ongoing. Despite the controversy, Equifax recently received a $7.25 million contract with the IRS. “Following an internal review and an on-site visit with Equifax, the IRS believes the service Equifax provided does not pose a risk to IRS data or systems,'' the IRS said in a statement read.